Are you sure you want to buy Tourmaline elbaite MOROCCO! for $30.00? 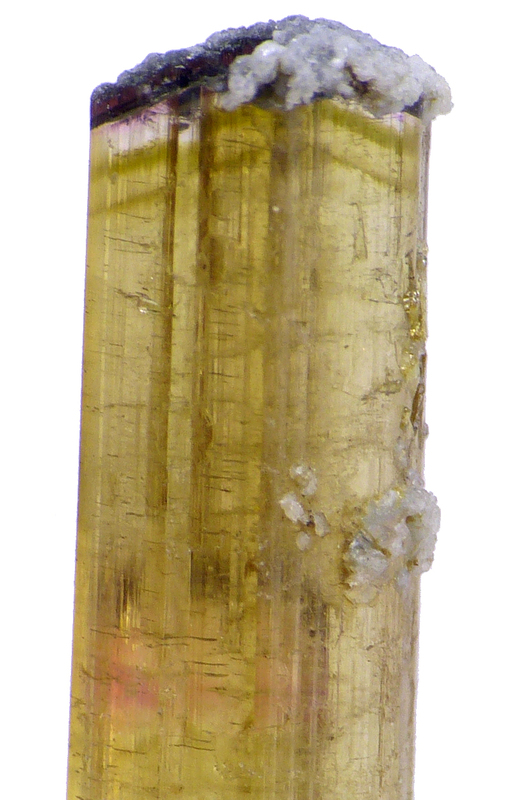 Good tourmaline var. elbaite crystal from unique find in Morocco. Good yellowish color.